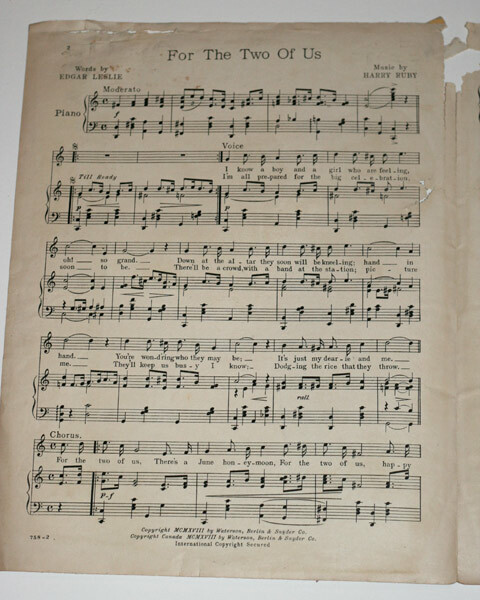 Ruby, Harry (music); Leslie, Edgar (lyrics)., For the Two of Us. 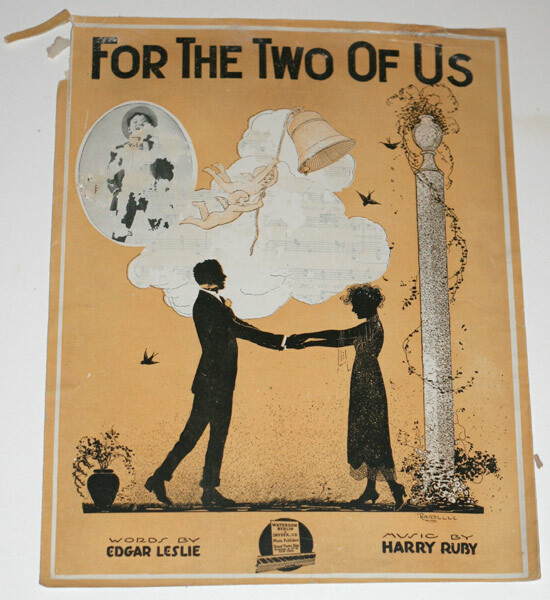 Ruby, Harry (music); Leslie, Edgar (lyrics)., For the Two of Us. Ruby, Harry (music); Leslie, Edgar (lyrics). Ye poplars, elms, all hail! my well-known trees! And watch'd my pinks and lilies, while I wept? The enclosure broke, and on my flowrets fed? The stately lily then, and tulip blows. ����� Farewell, my Plutarch! farewell, pen and muse! 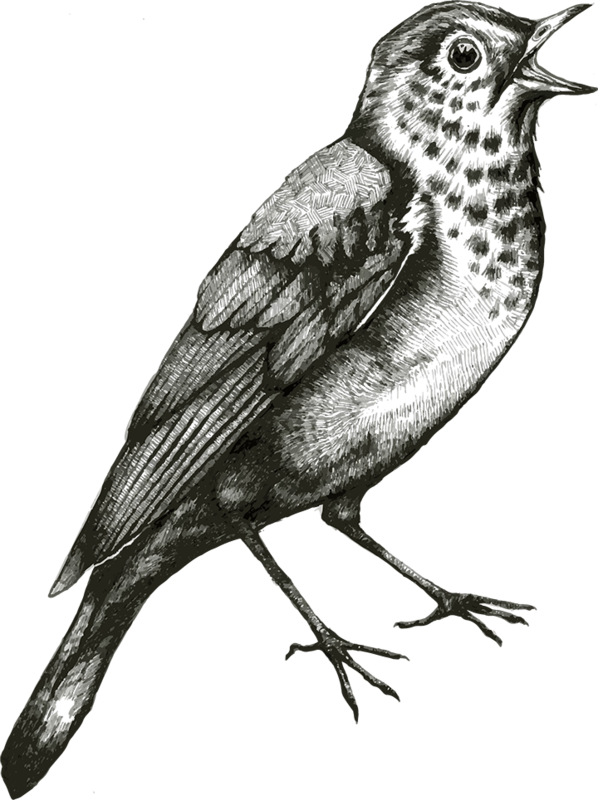 Nature exults —shall I her call refuse? Or angle for the trout of many dyes. The cricket chirps familiar in each cot. With berries all their painted baskets fill. And laughing, bear the bulky fruit away.